Seattle, WA (October 16, 2013) As a central part of its global health strategy to address malnutrition and undernourishment of children under 5 in developing communities, international aid organization World Vision recently confirmed and celebrated an RUTF donation to Chad, thanks to a new partnership with Good Spread peanut butter. Operating under a Buy-One-Give-One marketing model, Good Spread kicked off a campaign this spring, generating sales of its all-natural peanut butter packets and match donations from private donors and MANA Nutrition, to donate a total of more than 90,000 sachets of MANA Nutrition RUTF for children in need through World Vision’s malnutrition programming in Chad. 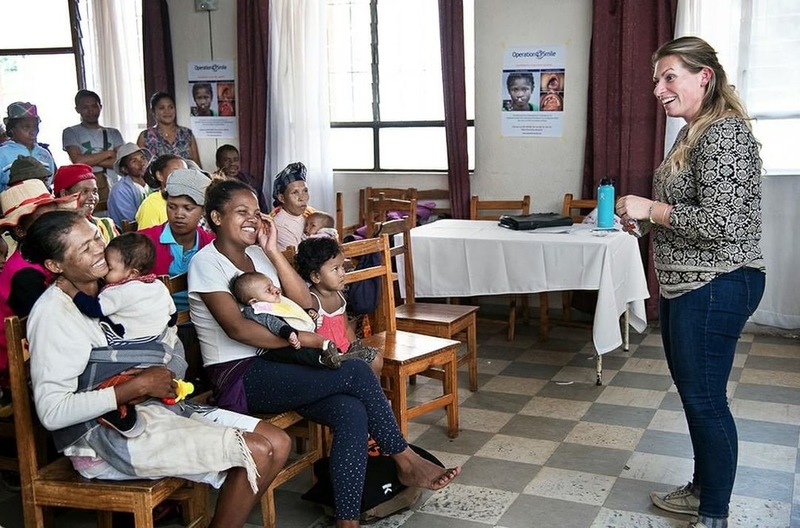 Good Spread, using the BOGO model popularized by TOMS shoes, approached World Vision to partner on distribution for the giving side of the model. The campaign’s success is one World Vision celebrates on World Food Day, October 16. RUTF is a ready-to-use therapeutic food of fortified peanut paste, milk powder, vitamins and minerals. It’s easy for a mother to open, easy for a child to eat, and tasty. Three servings a day for eight weeks can save the life of a starving child. 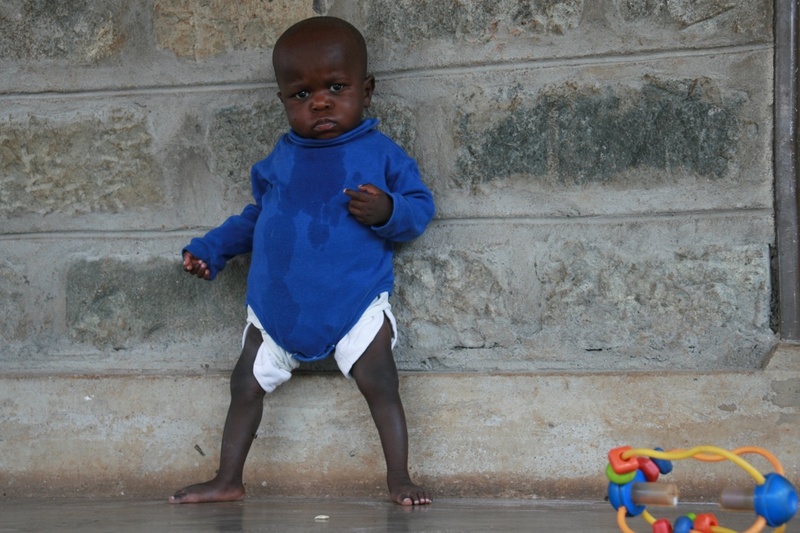 World Vision values partnerships that address the critical issue of severe acute malnutrition in children under five. 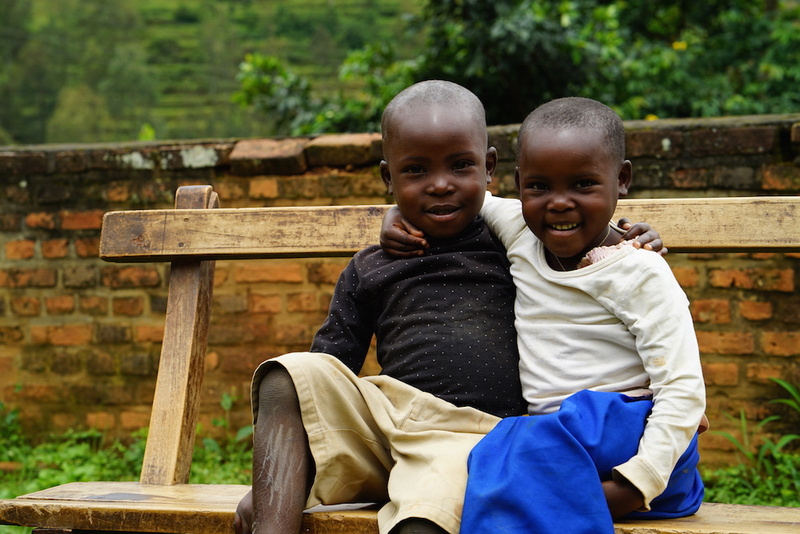 The World Health Organization reports that 20 million children under age 5 become undernourished each year, and as many as one million die, making these partnerships absolutely critical. 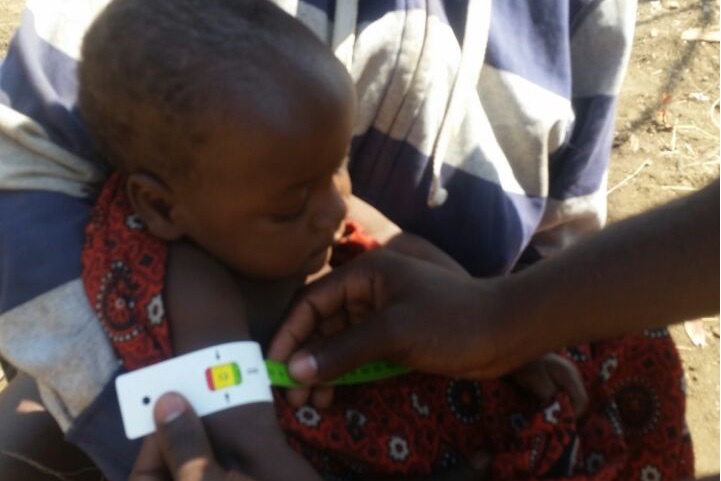 MANA Nutrition is a long-time partner of World Vision, providing critical donations of RUTF in several African countries where programs address severe acute malnutrition. World Vision is extremely grateful for the exciting addition of Good Spread to this partnership. Good Spread is much more than a peanut butter company. When you buy a packet of our all-natural peanut butter, we are able to give away packets of Ready-To-Use Therapeutic Food to children suffering from malnutrition. Our mission is to help good spread and we’d love for you to join us. To satisfy your peanut butter cravings, visit www.helpgoodspread.com or follow us on Twitter or Instagram at @helpgoodspread. World Vision is a Christian relief and development organization dedicated to helping children and their communities worldwide reach their full potential by tackling the causes of poverty. World Vision serves the world’s poor regardless of a person’s religion, race, ethnicity, or gender. For more information please visit www.worldvision.org/press or Twitter at @WorldVisionNews. 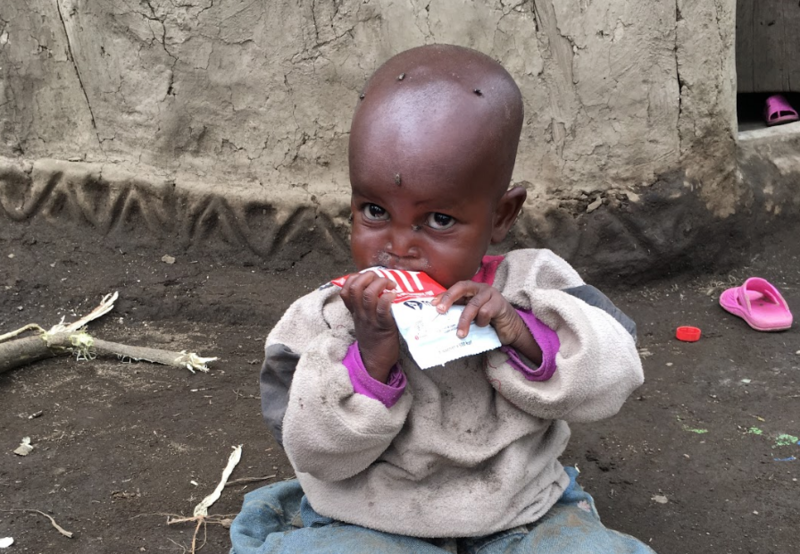 MANA Nutrition produces ready-to-use therapeutic food (RUTF), a fortified peanut paste designed specifically to treat children diagnosed with severe acute malnutrition (SAM). On average, three packets of MANA per day for six weeks will save the life of a starving child. We also seek to spread awareness of SAM and find creative ways to get RUTF to more of the 20 million children who need it each year. For more information, please visit www.mananutrition.org or follow us on Twitter or Instagram at @mananutrition.